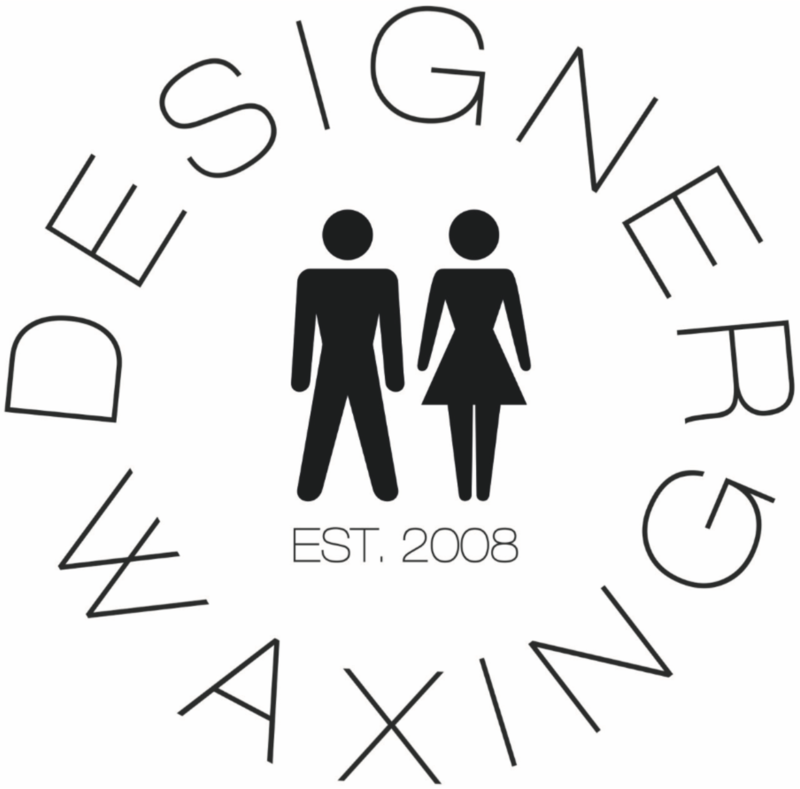 We specialise in intimate waxing for women and men using hot wax (non-strip) for all intimate waxing. We have five bikini waxes to choose from including Brazilian and Hollywood Waxing. Come in and feel the difference and you’ll never go back to strip wax!